We look at the Christmas story and gain a better understanding of how we should worship as we see a common thread within people around Baby Jesus. 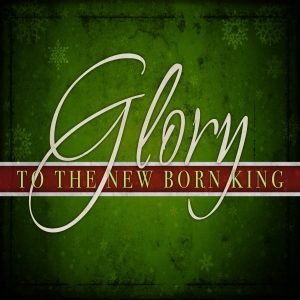 We continue the study in the “Glory to the Newborn King” series. Pastor Waggoner discusses what steps we can take to get on track to worship Christ daily and live for His glory.